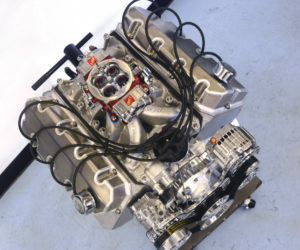 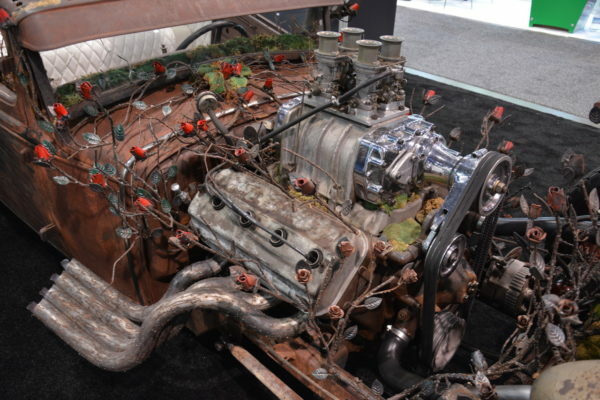 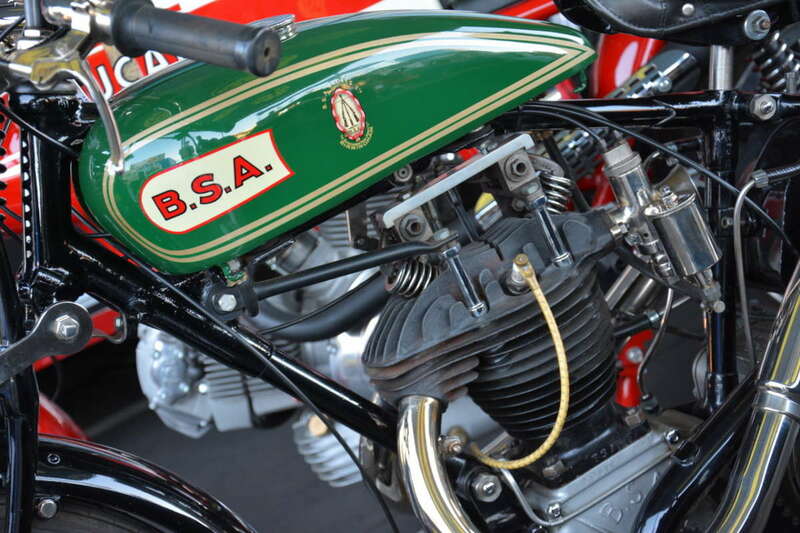 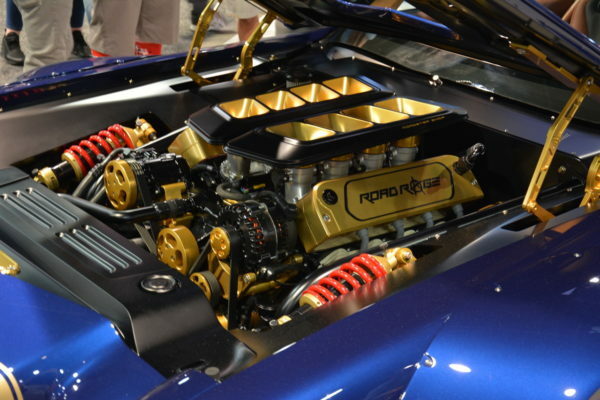 An internal combustion engine is pretty much the pinnacle of functional artwork. Unique shapes executed in cast iron and aluminum, stamped steel and stainless tubing, not only propel our rides, but also motivate the mind. 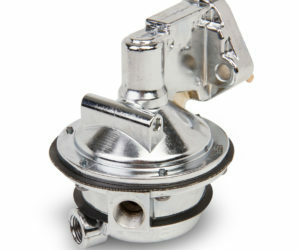 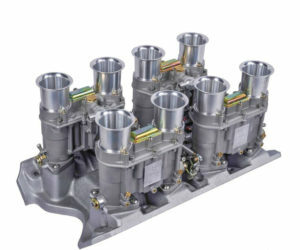 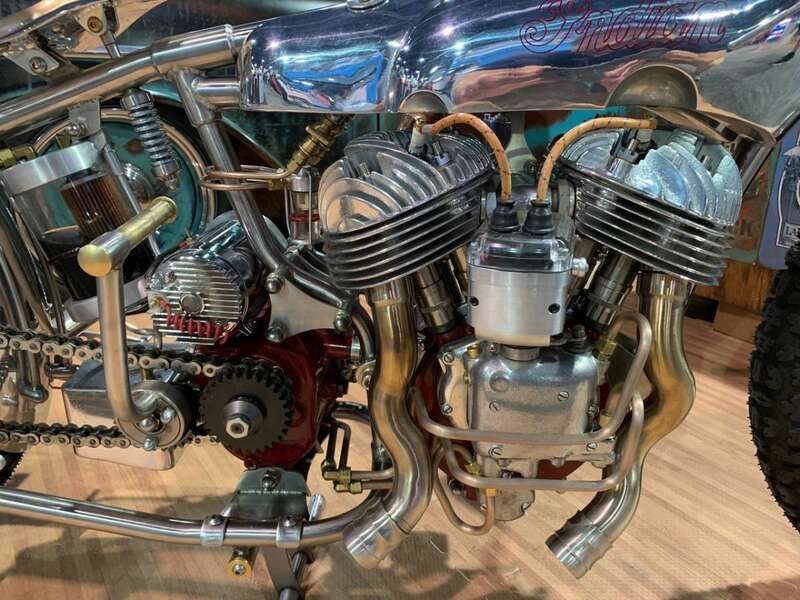 Function has dictated the form of hundreds of individual parts that make up an engine, and now we gearheads revere these shapes as others would admire an original Van Gogh. 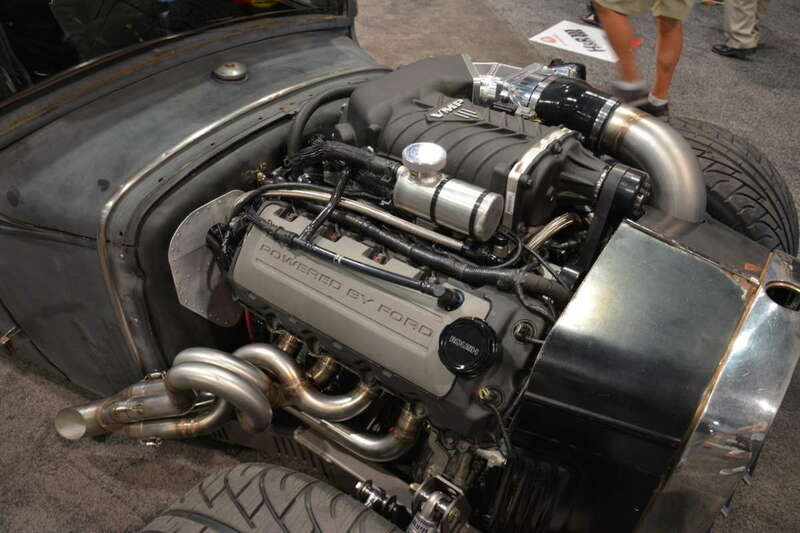 With all types of vehicles on display at the 2018 SEMA Show, there's no complaining about variety, and certainly no shortage of inspiration. 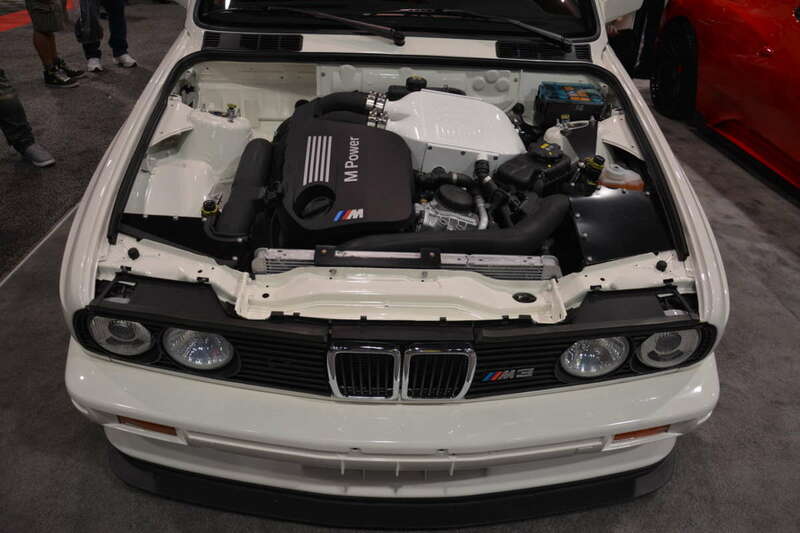 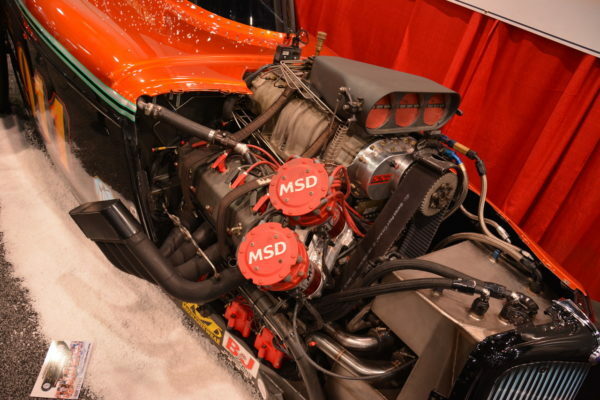 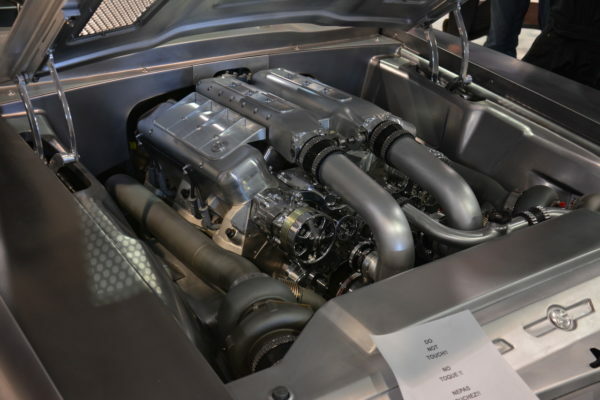 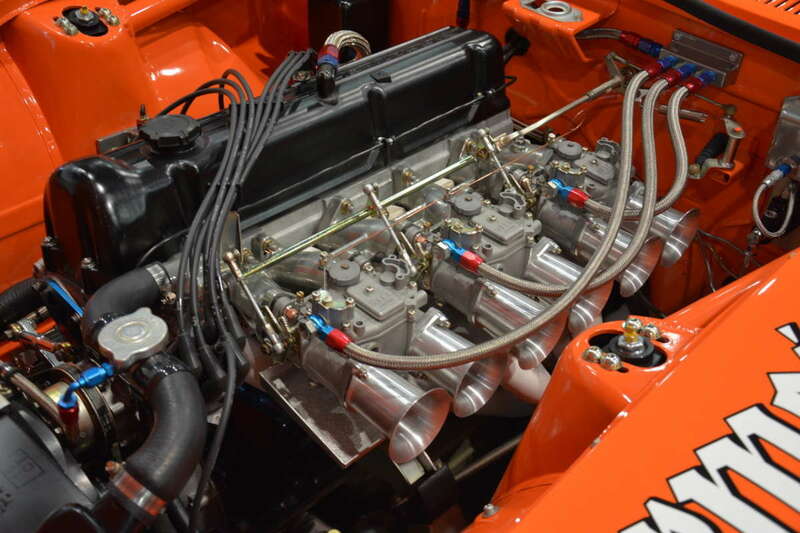 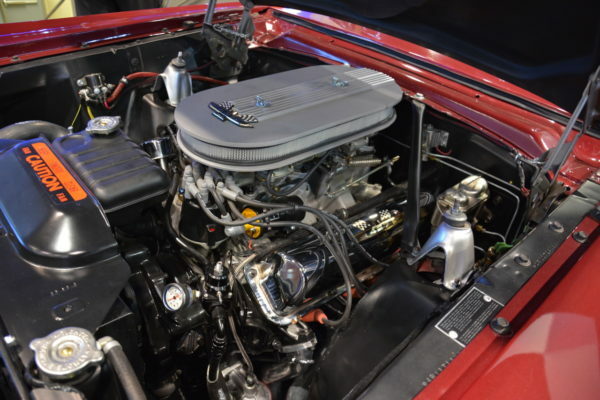 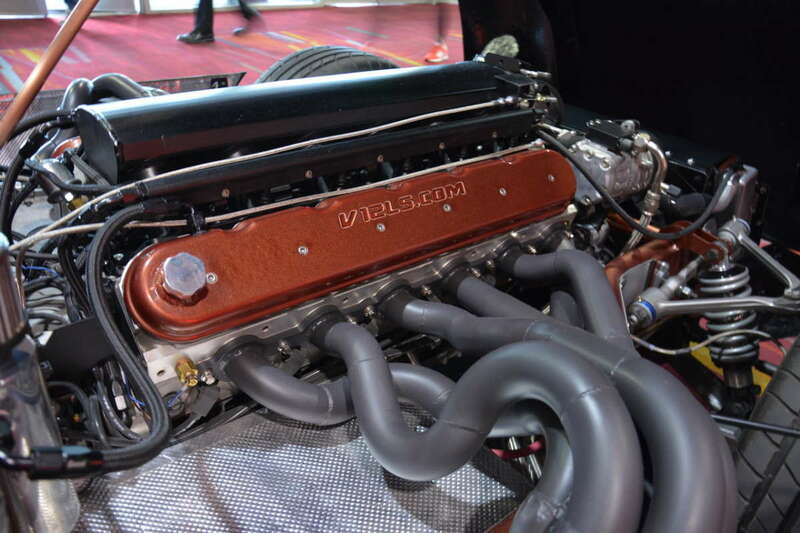 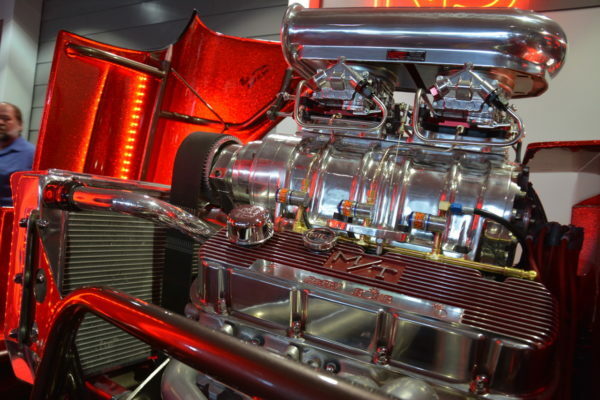 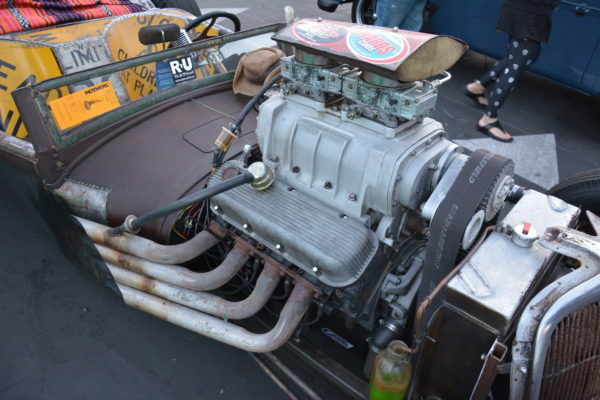 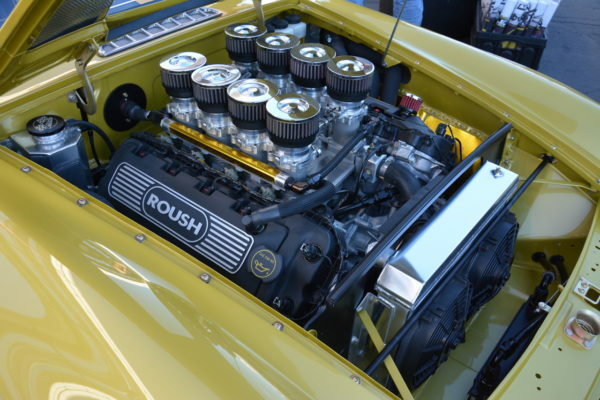 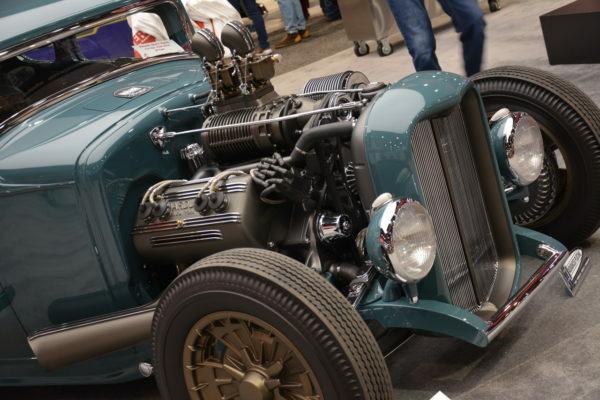 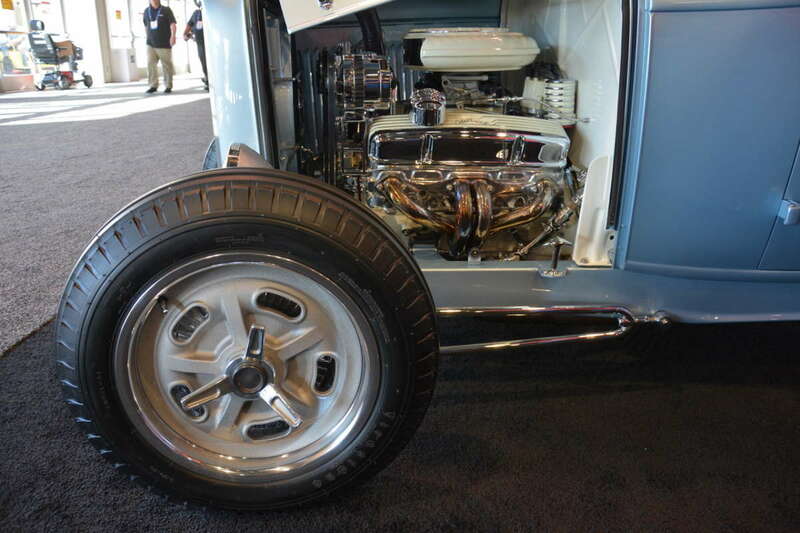 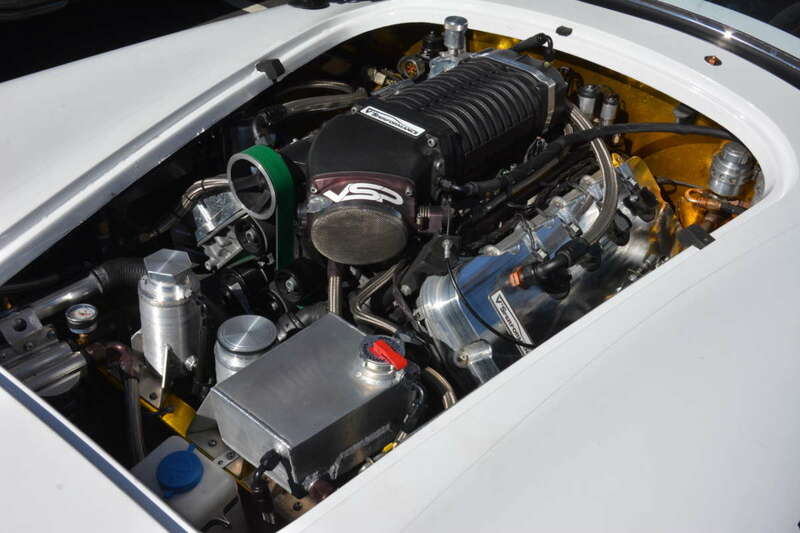 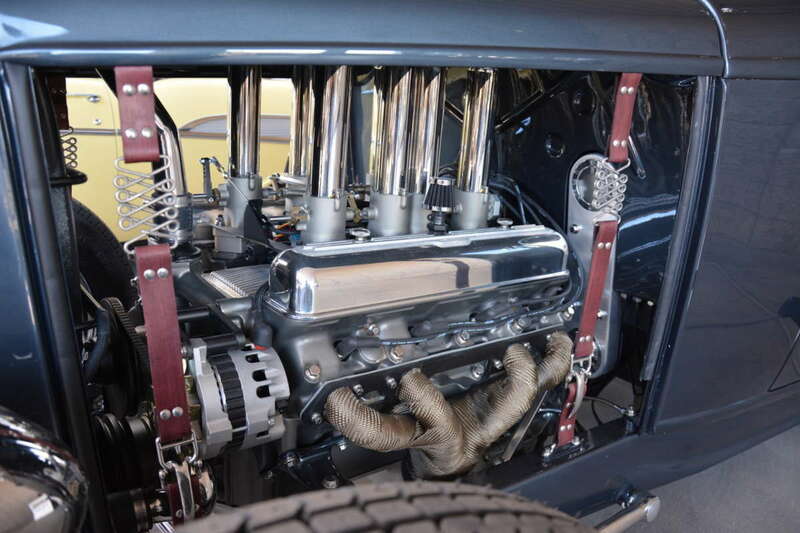 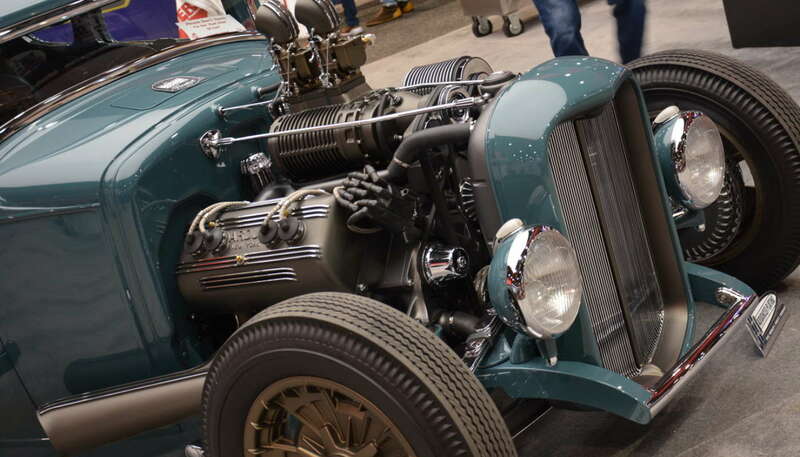 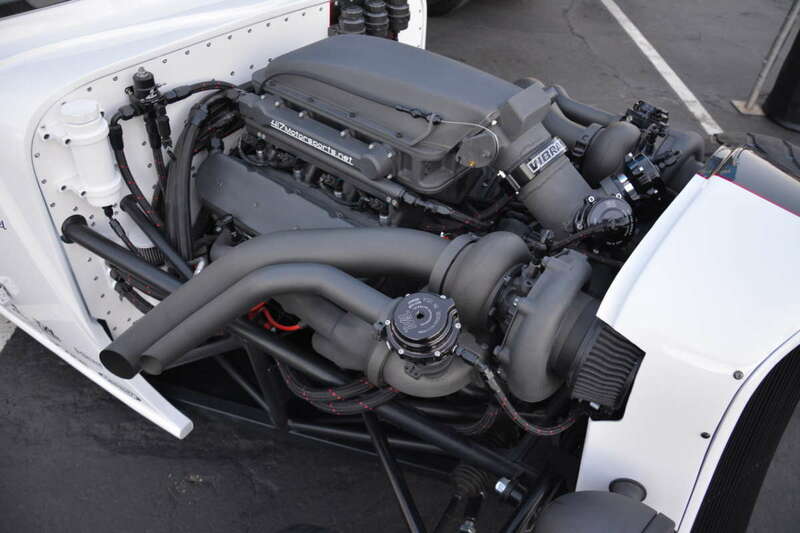 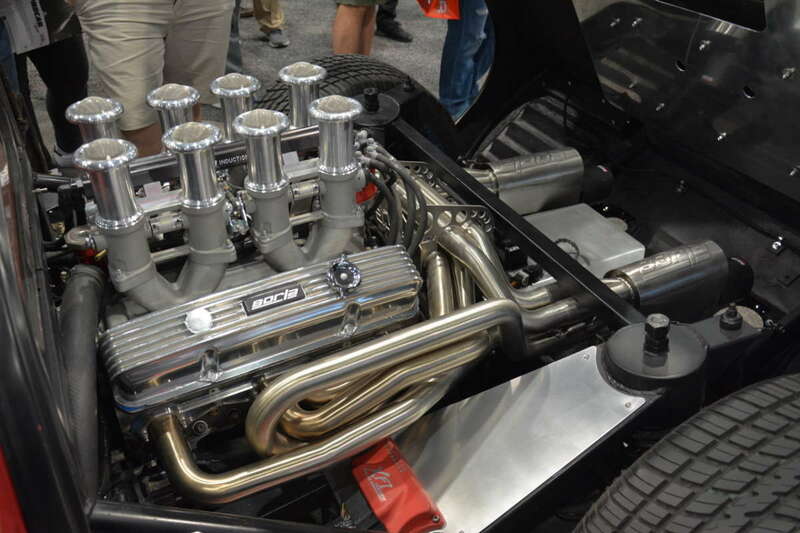 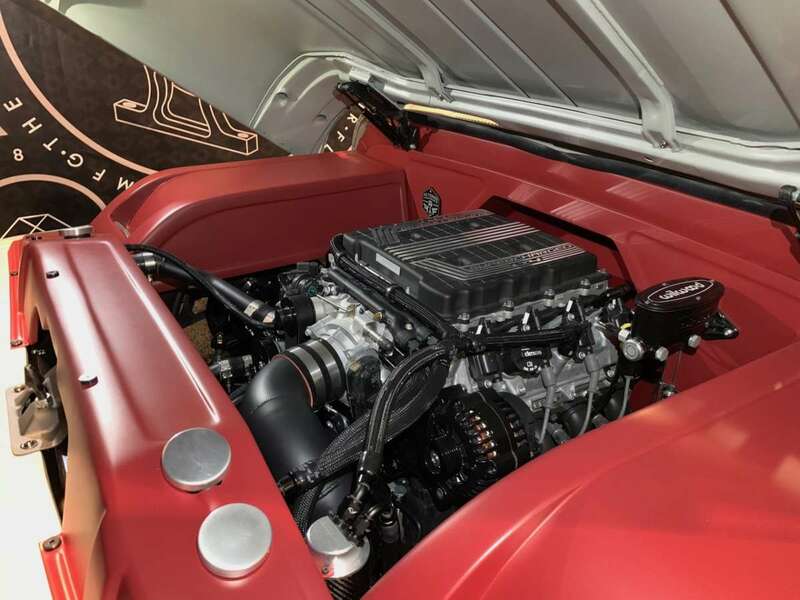 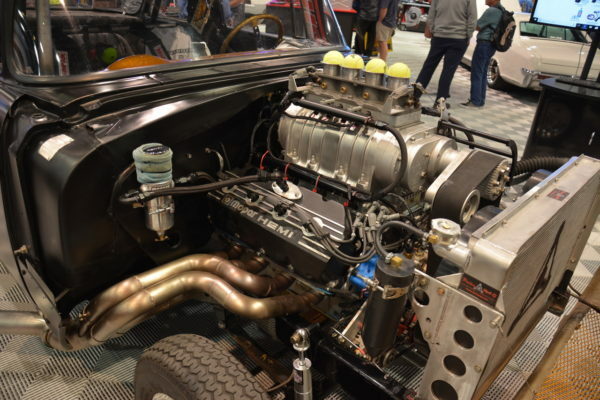 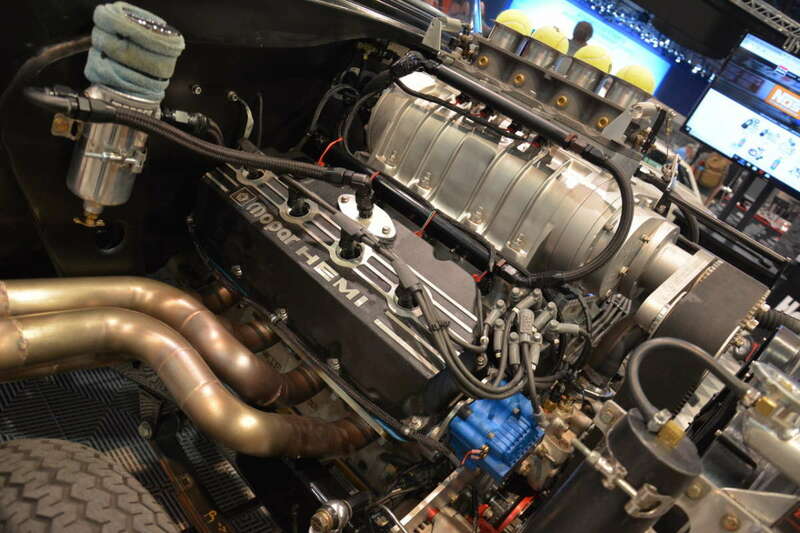 Whether you fancy a blown American V8, turbocharged rotaries or an inline six fed by three Weber side-drafts, you'll find a build at SEMA that spins the crank in a whole new way. 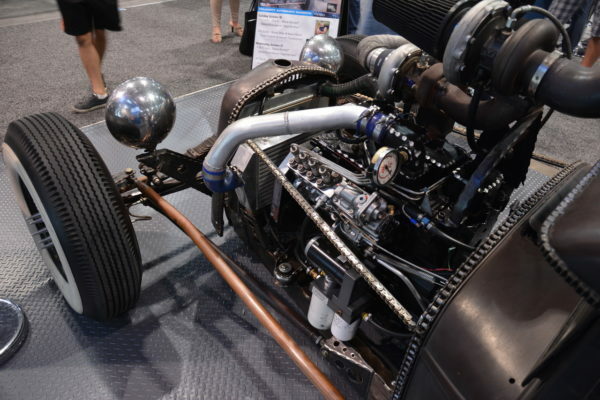 Old as-cast parts are my kink (like old Weiand tunnel rams, 6-71 blowers and Hilborn mechanical fuel injection systems), and you'll find evidence of that throughout these photos. 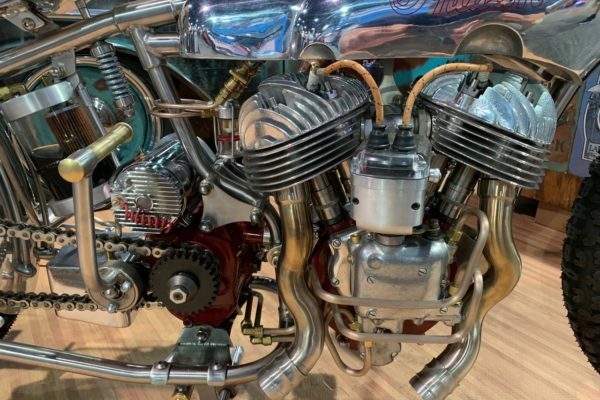 But we can appreciate just about anything, and found a few diesels and vintage motorcycle engines that we wouldn't mind hauling home as well. 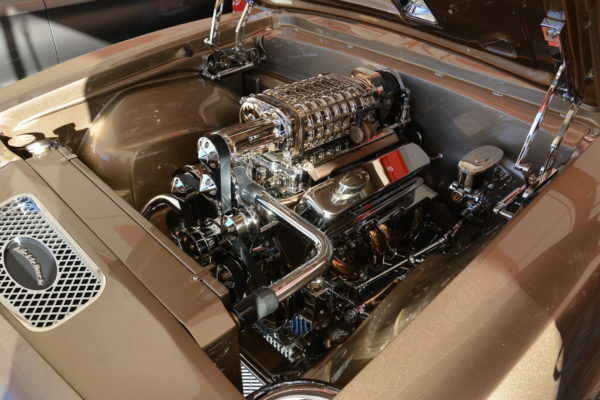 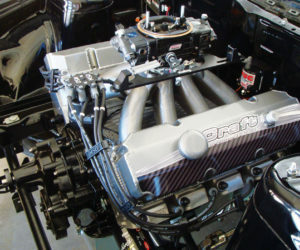 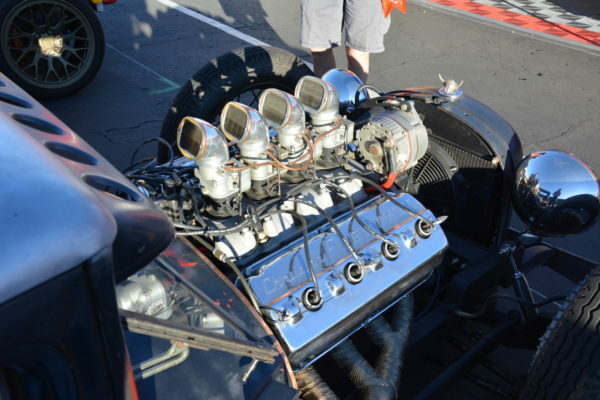 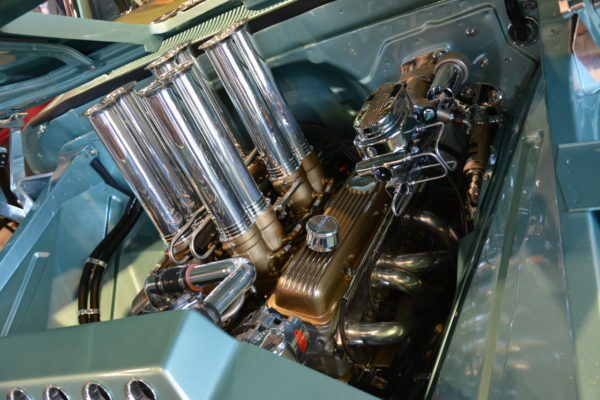 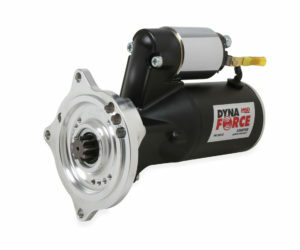 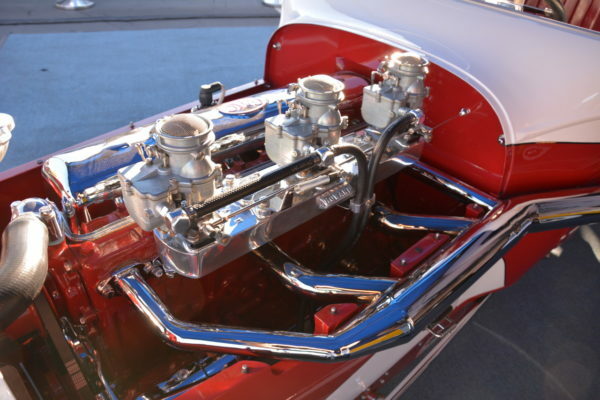 Have a piece of functional artwork under your hood? Email me at dean.larson@colepublishing.com, just make sure it's the internal combustion sort.